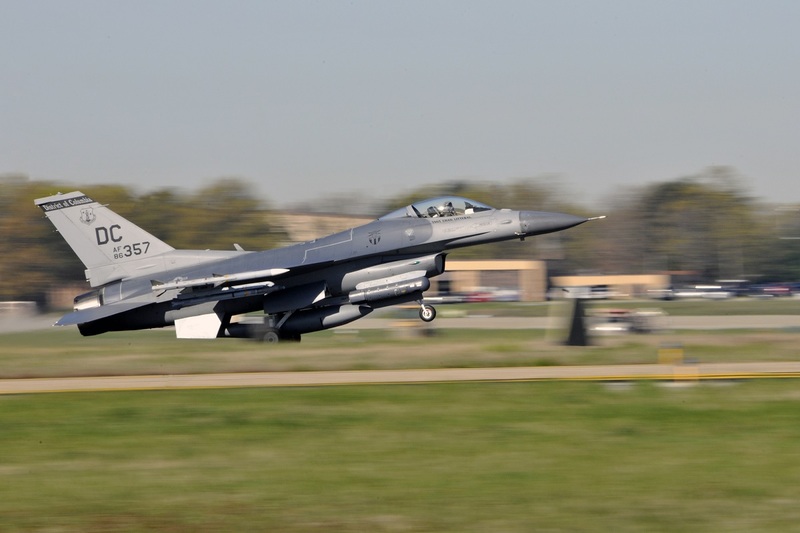 According to an Accident Investigation Board (AIB) report released on Oct. 26, 2017, improper assembly of the main engine control caused a F-16C to be destroyed upon impacting the ground southwest of Joint Base Andrews (JBA), Maryland, on Apr. 5, 2017. The mishap occurred during a four aircraft F-16 formation on departure from JBA. The Vipers had to perform a basic surface attack training mission. The pilot and the F-16 are attached to the 113th Wing, 121st Fighter Squadron, Joint Base Andrews, Maryland.